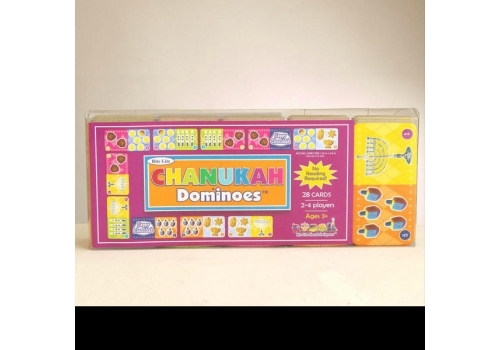 Chanukah dominos make a great group classroom or home activity! 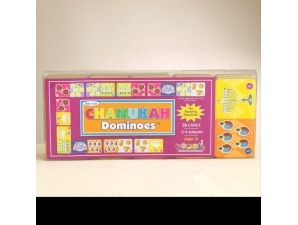 This game comes with 28 brightly colored, Chanukah themed domino designs that lend themselves to hours of fun! Cards measure 3" x 2" and are made on heavy duty cardboard to last for many Chanukah games! Ages 3 and up, 2-4 players.